A treasure is a kind of thing. The indian headband is a treasure on the ledge. The description is "[one of]An incan[or]A mayan[at random] headband, possibly used for burial ceremonies. You really ought to read up on these things; aren't you supposed to be some kind of archaeologist?". It is wearable. say "(First taking off the fedora)"
say "(First taking off the headband)"
The scarab is a treasure. The description is "A scarab found in a ancient South American tomb? You'd have guessed a scarab was more of an Egyptian thing. 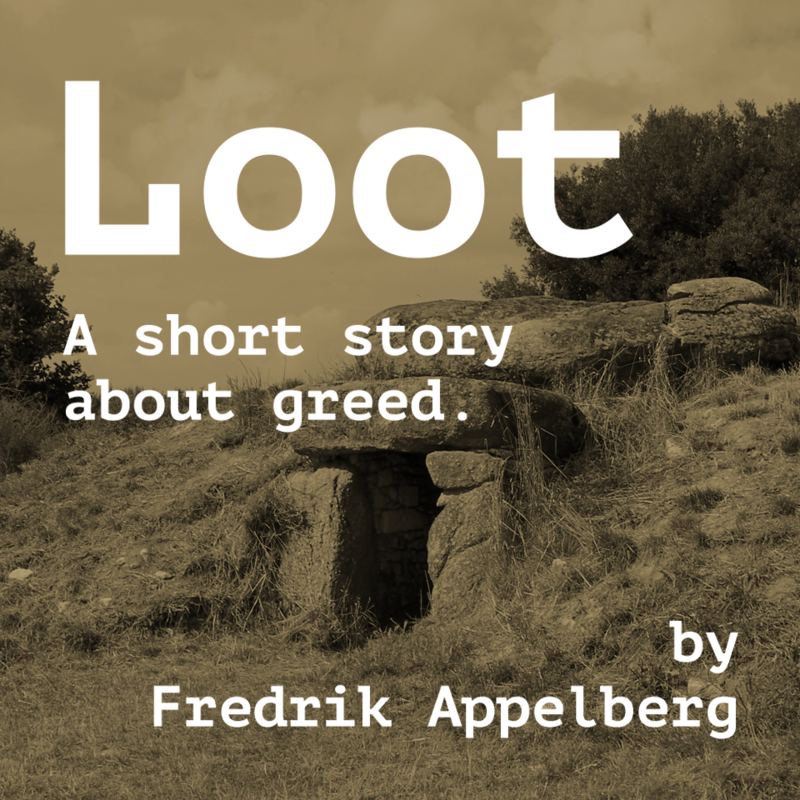 But hey, loot is loot." Some bones is a treasure. The description is "The mortal remains of an ancient [one of]incan[or]mayan[at random] guy, you guess. Rather icky to handle, but an important archaeological find, nonetheless." The scepter is a treasure in the crypt. The description is "This is actually a pretty impressive piece of ancient [one of]incan[or]mayan[at random] hardware. Back home you would have called it a crowbar, but surely this must be a scepter of some sort. I mean, why else would someone leave it in a crypt like this?" The ancient necklace is a wearable treasure. The description is "It has a nice weight to it; you suspect it is solid gold. As soon as you get out of here, this beauty is going straight to a dealer- [italic type]I mean, to a museum. Where it belongs! [roman type]"